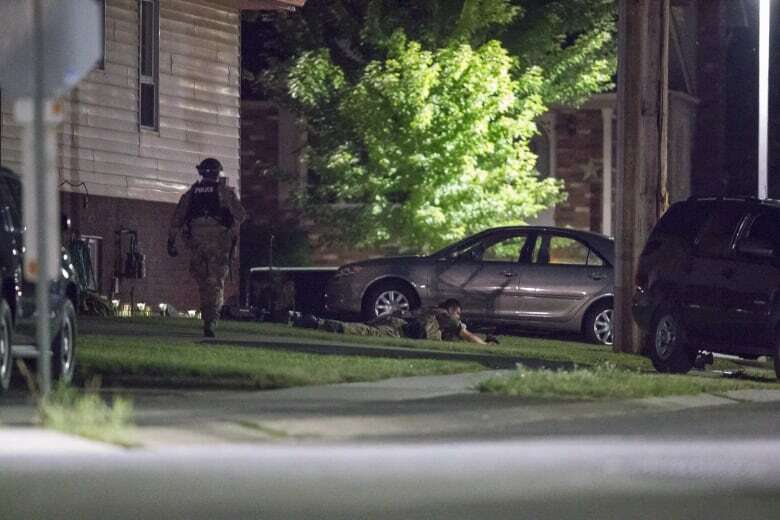 FBI tip led RCMP to thwart possible terrorist act by Aaron Driver in Strathroy, Ont. The U.S. Federal Bureau of Investigation tipped off the RCMP about a person who was potentially planning a terrorist attack in Canada, says Reuters, which led the Mounties to a small Ontario town where a known ISIS sympathizer died in a confrontation with officers. 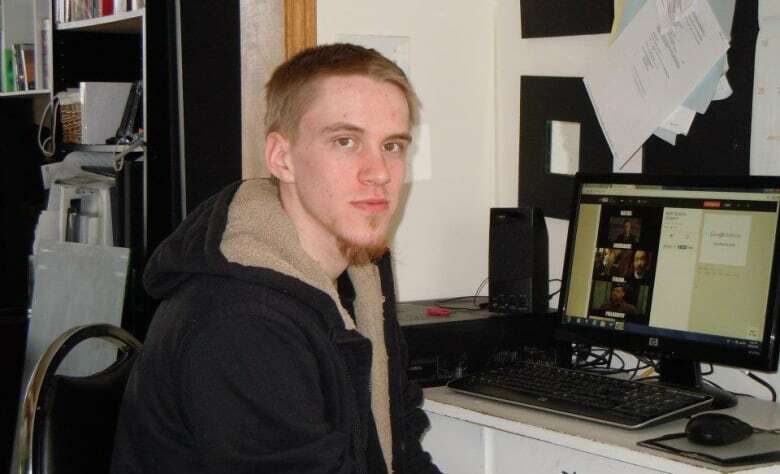 After receiving the tip Wednesday morning, police responded to what they called "a potential terrorist threat" in Strathroy, at the home of Aaron Driver, 24, who had been under a peace bond for openly supporting ISIS on social media. RCMP told the man's family that Driver was shot after he detonated an explosive device in the back seat of a cab. The taxi driver received minor injuries and police are awaiting results of an autopsy to determine what killed Driver. The FBI had learned that a man had indicated he planned to carry out a rush-hour attack in a major Canadian city, according to Reuters news agency. 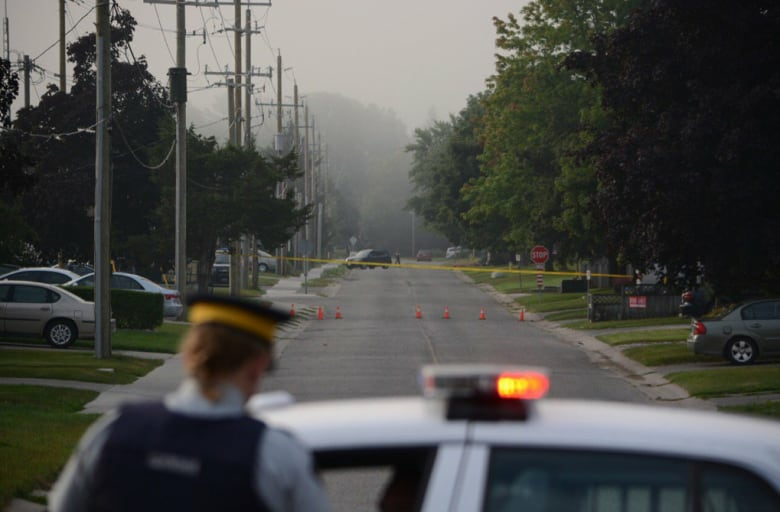 A second source said the RCMP then realized it was Driver and deployed officers to the home in Strathroy where he was living. The sources Reuters spoke to declined to be identified as they did not have permission to speak to media. There were no details provided of what kind of attack Driver, who also used the alias Harun Abdurahman, had allegedly been planning. On Wednesday morning, the RCMP warned transit and airport officials in Toronto of a credible threat, but were not given specific details. Maria Pereira, who lives next door to the home where Driver was located, said she had been sitting on her porch Monday afternoon and heard what sounded like firecrackers coming from her neighbour's yard. "It was louder than fireworks and that's what started to worry me. And my dog goes nuts — he doesn't like fireworks. And I was just mad at that point because there was no reason to be setting off fireworks in the middle of the day." Pereira said she had to leave before the police arrived, but she saw them coming down the street as she left her house that day. Pereira said she didn't know Driver. She said a man and woman, three young teenagers and a young boy moved into the house about a year ago. Driver didn't appear to live in the home on a regular basis, but would come and go, she said. She added that she wasn't sure how Driver was related to the family. "He wouldn't go in the house, he'd go in the back. I thought someone was living in the back shed because I could hear TV at some points and rustling, and my dog would go nuts at the back shed. "I just thought it was strange how he would come over there and not even go into the house. He would just hang out in the backyard most of the time." Other neighbours said they should have been warned that Driver lived near them. "I think they should have [told us], just so that we're well aware of this, so that we can keep an eye out ourselves too," said Harry Denharton, who lives nearby and heard two loud bangs Wednesday afternoon but only later learned what had happened. "We should have the right to know. I'm pretty sure they had close tabs on this guy ... but living beside him, I would feel not safe." Driver agreed to the conditions of a peace bond when he appeared in a Winnipeg court earlier this year after his arrest in June 2015. By agreeing to the peace bond, Driver was "consenting or acknowledging that there are reasonable grounds to fear that he may participate, contribute — directly or indirectly — in the activity of a terrorist group." 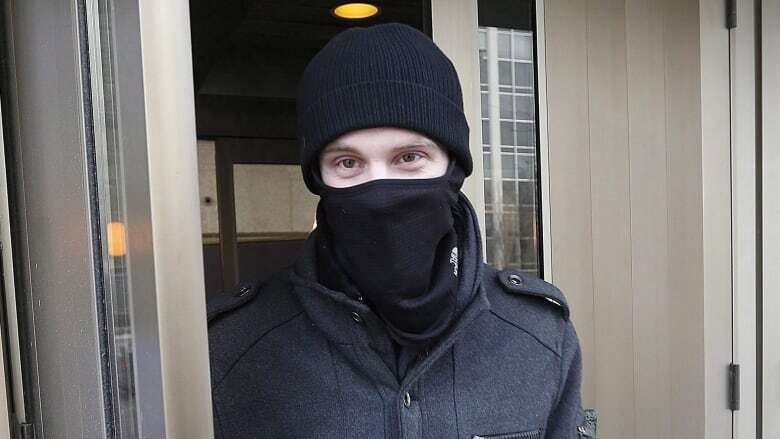 He first caught the attention of the Canadian Security Intelligence Service in October 2014 when he was tweeting support for the Islamic State of Iraq and Syria under the alias Harun Abdurahman. He had also said Michael Zehaf-Bibeau's attack on Parliament Hill in October of that year was justified. Driver's former lawyer, Leonard Tailleur, told CBC News there was no evidence Driver was directly affiliated with ISIS or any other organization. "It's shocking. Absolutely shocking, actually," Tailleur, who handled Driver's peace bond process, said of his former client's death and the circumstances surrounding it. "He was generally looked to be low risk as long as there's certain things that had been dealt with." Among the conditions of the peace bond was that he live at a specified address in Strathroy and notify a specified RCMP sergeant of any changes in address. Driver was also not allowed to associate with any terrorist organization, including ISIS. He was prohibited from using a computer or cellphone — rules that were to be in place until the end of August. Driver was most likely under regular police surveillance, Tailleur said. "If he was doing his thing, it was kind of ridiculous because I'm certain he was going to be under scrutiny beyond his peace bond," Tailleur said. "Police would always monitor his whereabouts ... They'd make him a priority." Ralph Goodale, minister of public safety and emergency preparedness, said in a statement Wednesday evening he had made Prime Minister Justin Trudeau aware of the situation. Taking all relevant information into account, the national terrorism threat level for Canada remains at "medium," where it has stood since the fall of 2014, Goodale added. 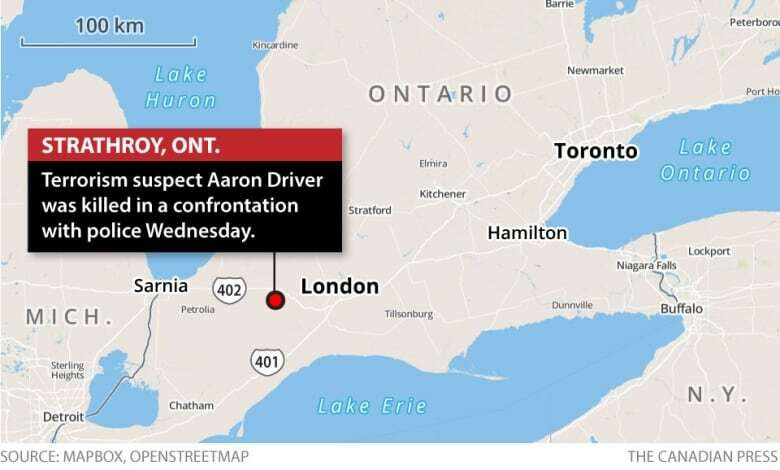 During the incident in Strathroy, a community of about 20,000 people that is 40 kilometres west of London, homes on either side of the house where Driver was found were evacuated Wednesday night and other neighbours were told to stay inside. Mark and Julie Lagerwerf have been living in the area for 20 years. They had just returned from grocery shopping when they found their street blocked by police cruisers. Officers told them to go inside their home and stay there. "It's surreal. I don't know how else to describe it. Shocking," Mark Lagerwerf said. "Like a Bond movie or a Bourne movie, stuff you'd see in Hollywood." Another resident, Irene Lee, said late Wednesday that police had been camped out near her parents' convenience store since about 4:15 p.m. ET. At about that time, she said, she was at her home close by when she heard a loud noise. She said that shortly afterward, a police officer came by to tell residents to stay inside their homes. Lee said there were up to 25 marked and unmarked cruisers outside a home on Park Street, which is right behind her parents' store. A previous version of this story said a threat was directed at downtown Union Station. In fact, Toronto transit officials have only said they were informed of a credible threat on Wednesday, but did not have specific details.